Get geared up for your new baby! Create a baby registry at buybuy BABY that will help you, your family and friends make sure you have everything you need to welcome baby home. 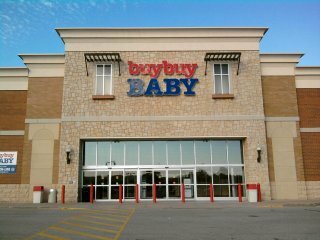 Buybuy BABY has best selection of baby basics, gear and essentials, so your list will include top baby registry items. With the help of our registry experts and our handy baby registry checklist, it’s easy to keep track of the big and little items you’ll need and want for your little one. You can even see our most popular products and favorite items chosen by other parents. Your family and friends will appreciate a baby gift registry, too; when they shop from your buybuy BABY baby registry, they are confident they are choosing gifts you really want.